1RM Performance is a dream come true for two very similar strength and conditioning coaches from two very different locations. We united while working towards a Masters degree in Exercise Physiology, and since graduating, we decided to take it a step further and start 1RM Performance. 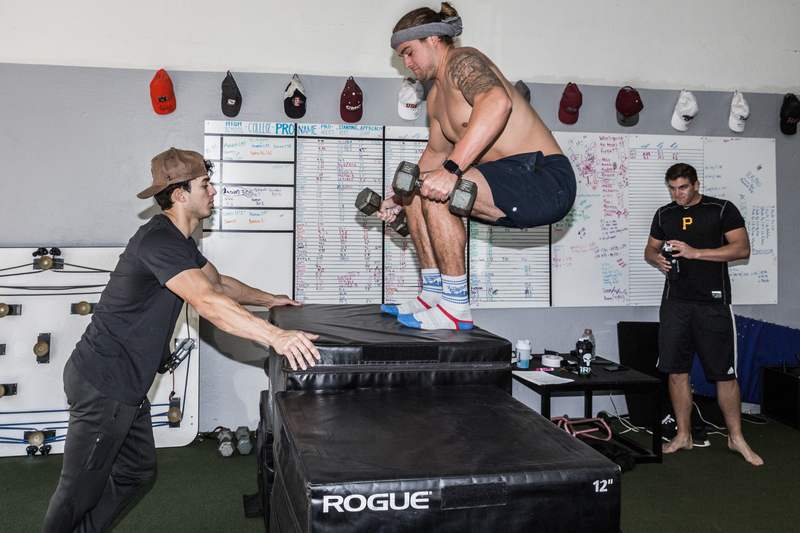 Through 1RM, our goal was to train athletes to perform at a level that is nearly impossible to achieve through normal training. Sport coaches know their specific sports, we know strength and conditioning. Our goal was to work with sport coaches to help athletes attain high levels of peformance. 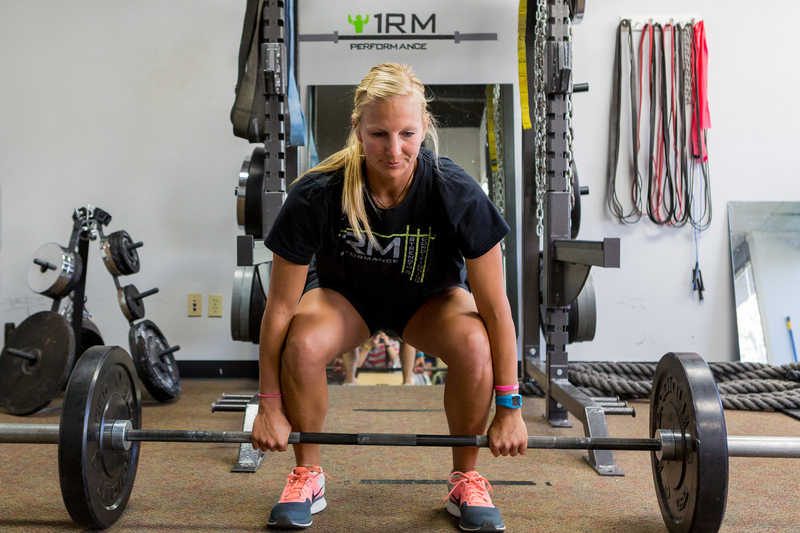 Now, 1RM serves as a reference for coaches to use when designing programs, implementing training, and considering the biomechanics or physiological demands of a sport. We understand that there are many different ideas and concepts in the world of strength and conditioning; it is our mission to make sure our programs are based upon research that has been published in scholarly journals. Bobby is the co-owner of 1RM Performance, a premier training facility in San Diego. Bobby is a jersey born strength coach, movement specialist, former division 1 javelin thrower, and meathead! As a coach he blends the concepts of Dynamic Neuromuscular Stabilization with today's latest sports performance models. 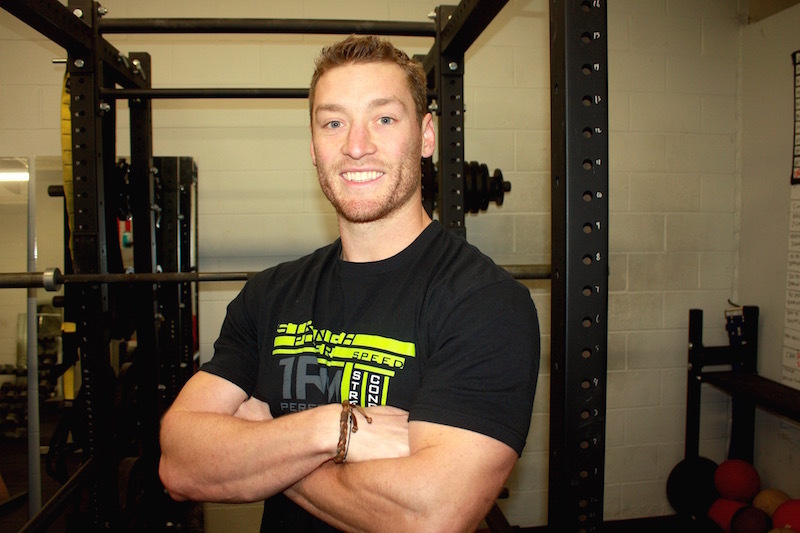 Bobby believes that blending DNS with his current training models allows for the greatest success and health of his athletes in the gym and on the field. Bobby is constantly evolving his programming and coaching but training always remains result driven. Throughout his athletic/training career his best bench is 445, squat 455, Dead lift 545, vert 35”, standing broad jump 9’8”, 60-6.26, and 40 -4.5s. Every day he trains his athletes with hopes that they all out do what he has done.